Redlightcenter events: Special Valentines Welcome Party, Feb. 11th in TEMPTATIONS RESORT!!! 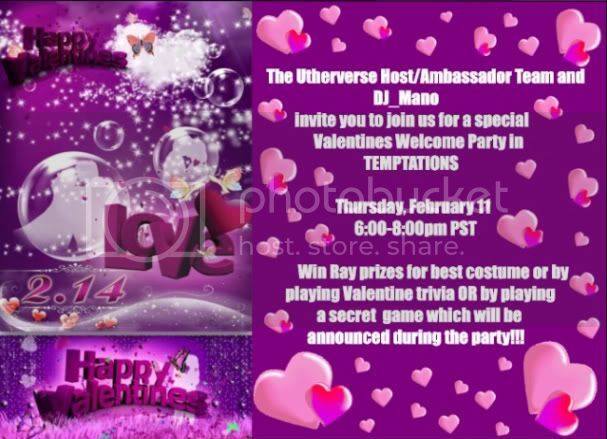 Special Valentines Welcome Party, Feb. 11th in TEMPTATIONS RESORT!! !